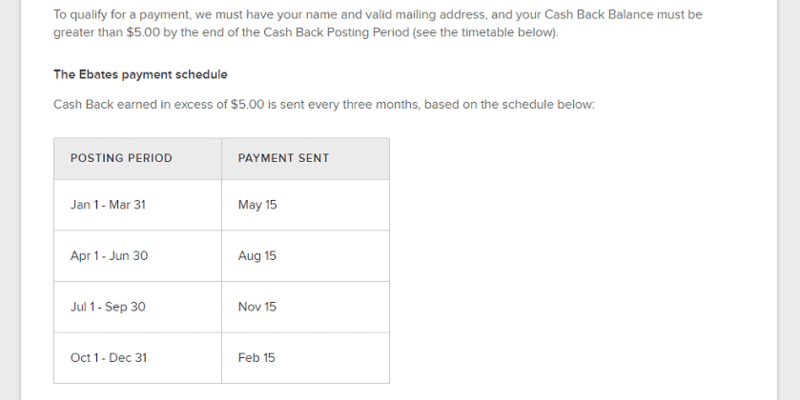 Ebates Review 2019- Is Ebates Worth Your Time? I'm so excited to share my Ebates review with you. I do a lot of shopping online. Whether it's the occasional piece of clothing, some baby items, or household stuff, I try to do 90% of our non-grocery shopping online. I've found that it saves me a ton of time (no biking to the store) and money (no extra purchases, and better deals to be found online). Ebates is one of my favorite ways to save money on the things I buy online. Since so many people are wondering how it works exactly, I thought a full review might be in order. 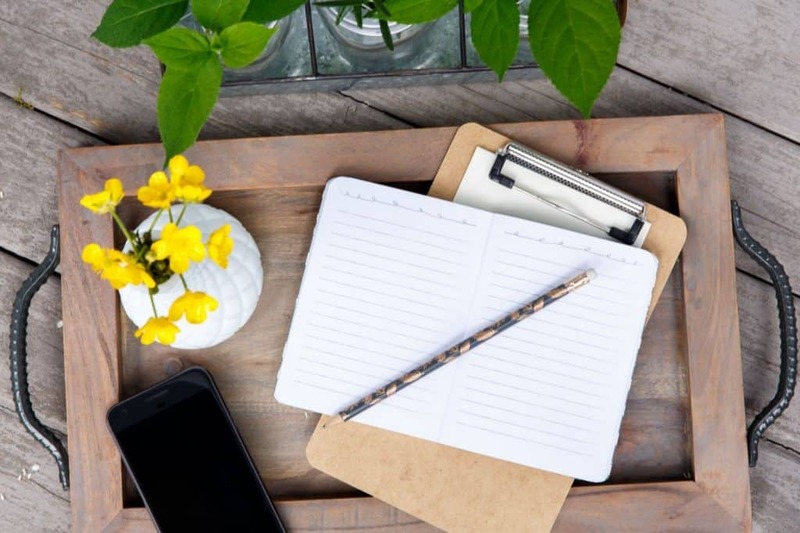 Ebates is a cash back program that partners with retail companies to give online shoppers a certain percentage of their purchase price back in cash. 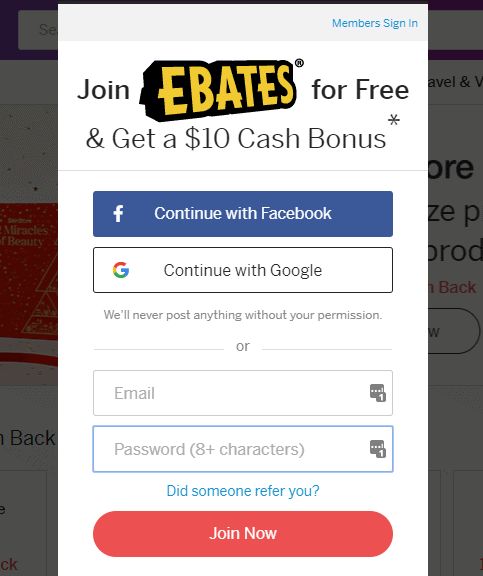 For example, if the retailer you are buying from offers 5% cash back and you purchase something for $40, Ebates will give you $2 back just for using the Ebates Chrome extension. Best of all, Ebates is absolutely free for anyone to sign up and their rewards are truly cash. You don't get points or credits or anything useless like that. Ebates will send you either a paper check or a PayPal deposit. So, how does Ebates make money? You are probably wondering how Ebates makes money if they are a free service that gives hands out cash. Here's how they do it. Ebates has an affiliate relationship with each of the companies it has partnered with. That means that those retail companies pay Ebates for sending traffic to their website. For example, Macy's currently has a promotional partnership with Ebates offering 20% cash back. Ebates splits this cashback with shoppers like you and me who purchase through their link. So if you sign up and purchase something through Macy's today, Ebates will give you 10% of that cash back amount and will keep 10% for themselves. Plus, Macy's is able to reach more customers through this relationship than they would otherwise. Everyone wins. This is why Ebates is free for us shoppers. Ebates is pretty straightforward. They've partnered with more than 2,000 companies including Target, Amazon, Asos, eBay, Groupon, Sephora, JC Penney, Old Navy, and a ton more. When someone signs up for a free account and downloads the browser extension, Ebates will then tag that customer anytime they shop with one of their partner companies. Keep in mind that Ebates is currently partnered with several thousand companies, so you are very likely to find your favorite stores within their program. Once you are tagged as having made a purchase, Ebates will credit your account within 48 hours. New members also get a $10 cash welcome bonus just for signing up. One thing I love about Ebates is that they only require a $5 minimum balance to pay out. 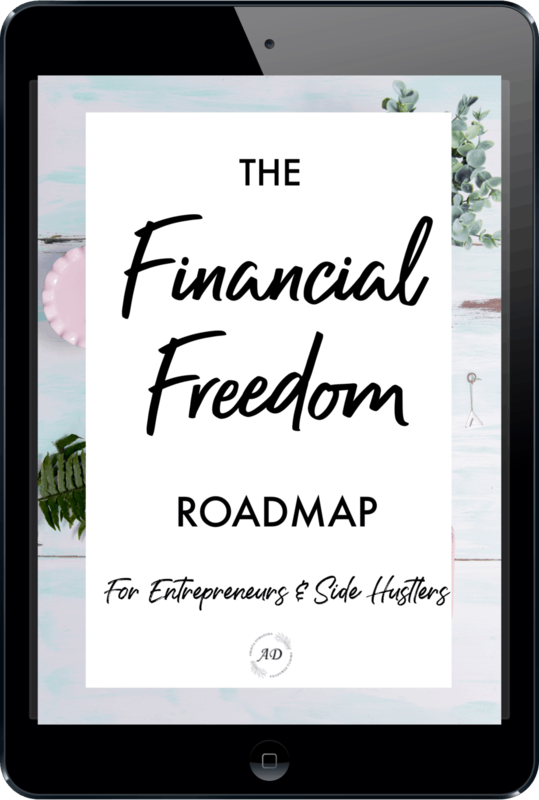 This is really easy to achieve, and I like that they don't expect you to have a balance of $100 or more like many companies do before they'll actually pay you. Signing up with Ebates is super easy. All you need to do is sign up for a free account and you can start earning cash back right away. There are a couple of ways to use Ebates. First, you can start all of your online shopping through their portal as shown below. Doing this ensures that you get the cash back through the Ebates program anytime you shop online. The second way is my favorite because I simply won't remember to go through their website each time I shop online. I downloaded the Ebates Chrome extension, and it automatically pops up anytime my purchase is eligible for cash back. It also lets me know at the top of any website how much cash back I will get if I shop there. In addition to standard cash back for online purchases, Ebates also has a number of other cool services. For example, there are a few dozen stores that have started offering cash back for in-store purchases as well. You can check the map here to see which stores in your area are doing this. Ebates also has a hot deals section where it helps you find extra coupon codes and rebates for products from your favorite stores. The Ebates database is searchable, so you can search for any product or brand you are looking for. It was hard for me to come up with any downsides to using Ebates. It's been such an easy way for me to shave a few bucks off of my online purchases, and it doesn't take any of my time. Is Ebates Right For You? I think that Ebates is perfect for saving a little extra on things you would buy anyway. 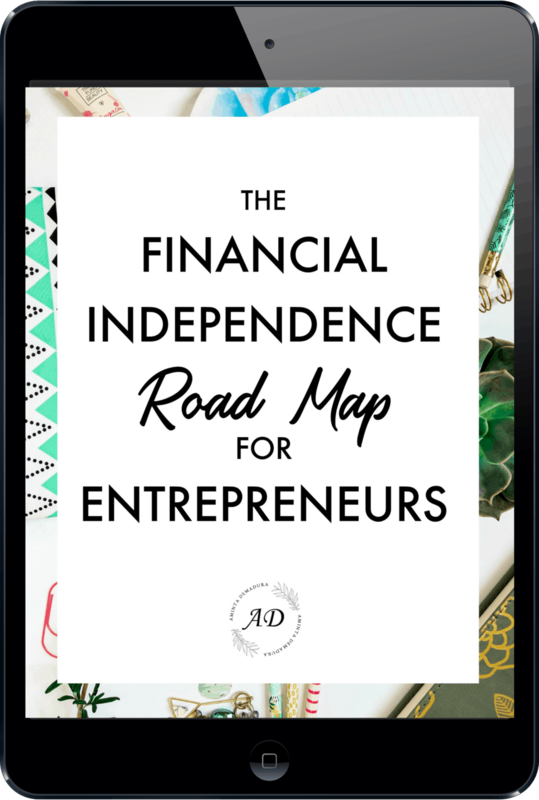 I would definitely recommend that you stay within your budget and only buy things that you had planned for, as it wouldn't make sense to buy more than usual simply because you get a few dollars back. My favorite way to use Ebates is to combine it with the Honey extension for maximum savings. 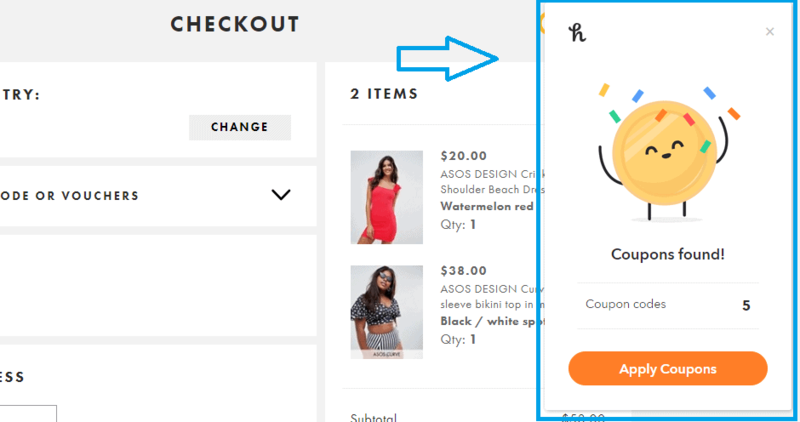 While Ebates gives you cash back when you purchase, Honey scours the internet and automatically applies any coupon codes it can find to your purchase at checkout. 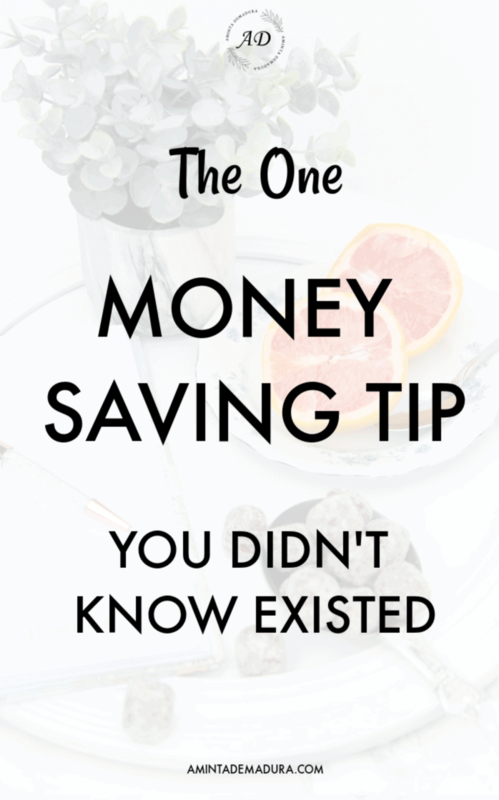 Between Ebates and Honey, I routinely save between 10% and 30% off of my online purchases, some times more!